There are times when an off the rack bicycle just doesn’t fit your particular needs. When those times arise, it’s nice to have a 20+ year network of custom frame builders that we have been working with. 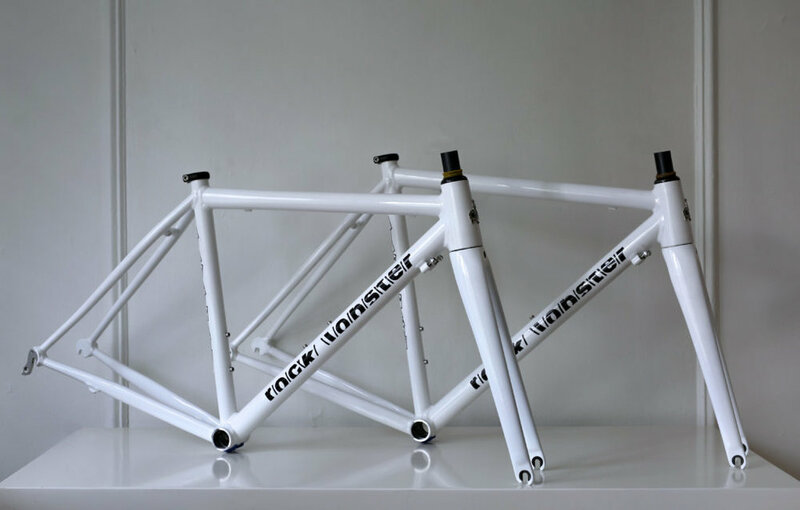 So when our friends Keaton and Martin asked us if we could find them some cool aluminum road racing frames, we knew exactly which builder we’d be working with. It had to be cool, it had to be rad, it had to be perfect, so it had to be Rock Lobster. We’ve worked with Paul Sadoff at Rock Lobster Cycles for 20 years now, and it is always great to start a new project with him. His excitement for his next build is equal to our customers desire to have something truly unique. 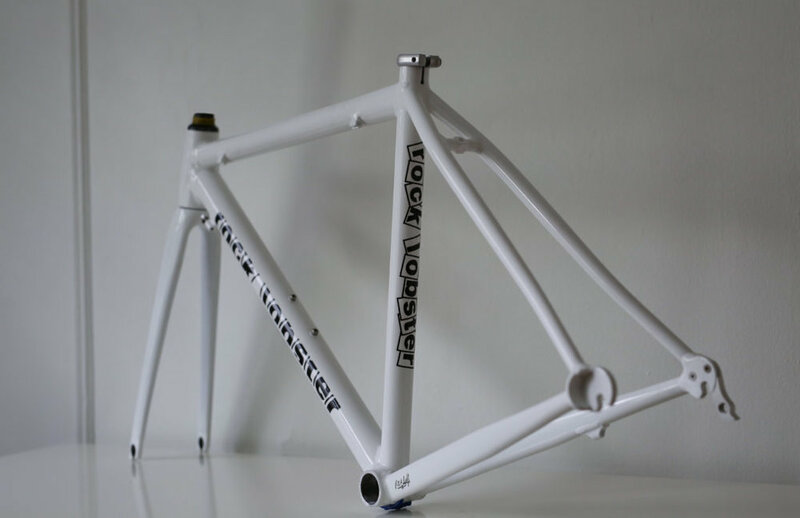 Once Paul received the dimensions, he immediately had suggestions for some of the other details, from the head tube that he wanted to use to the diameter of the chainstays, he covered it from front to back. 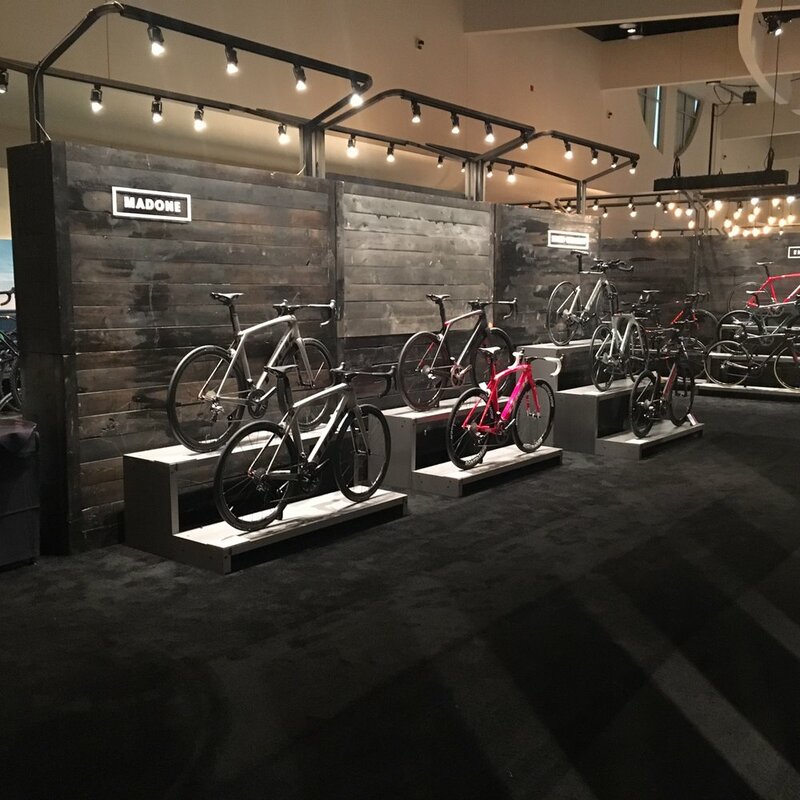 We knew that these bikes were going to be cool, but once we pulled them out of the box, we were blown away. Simple and elegant, the bikes are truly a reflection of their owners. True Class and Truly Fast!!!! 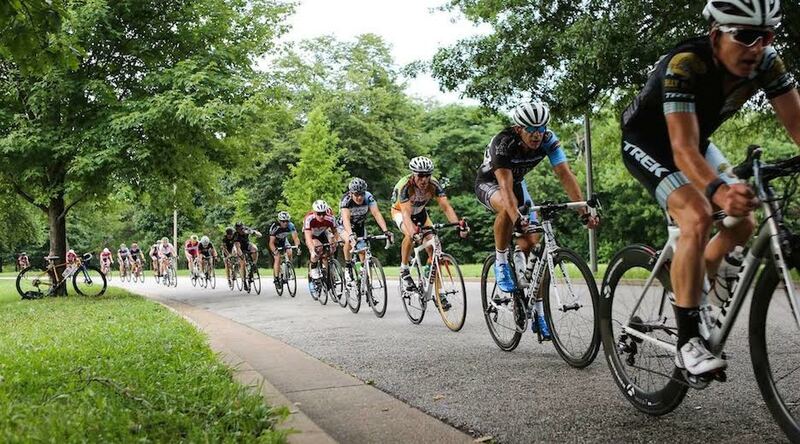 This past weekend we had the great pleasure of helping out at the Grove Criterium in the Grove Neighborhood. The Grove is a growing vibrant business and entertainment district along Manchester between Kingshighway and Vandeventer in St. Louis City. In the Grove you can find a diversity of independently owned restaurants, nightlife, retail, and services. It is also home to the premier nightlife in the area, and is a thriving center for the LGBT, artist, and cycling communities in the St. Louis area. In short, it’s one of the coolest places in town to have a bike race. We were asked last year if we could lend a hand as a sponsor. We leapt at the chance last year, and were equally excited this year when we were asked to return. Peder Hulse and his wife Amy are the driving force of this event, and not only are they doing a great job, they do it with a smile. They are amazing ambassadors for our sport, and we are proud to call them friends. We only play a small role in helping with the event, but are so grateful for the opportunity. We set up our expo tent early on Sunday morning, just as the juniors were rolling off the start line. It’s always great seeing new faces in the racing community. But for a few of us old goats, it’s equally nice to reconnect with old racing buddies. We want to especially thank Karl Stover and Kurt Fletcher for flying the Goat colors. And also want to shout out to John Merli, Chris Harre, Aaro Froese, Austin Gnomes, Justin Maciekowicz, Chris Creed, and the guys at The Bike Surgeon, for always being supportive of us, we truly appreciate it. What overwhelmed us more than just the racing, was the participation of the community. It’s a great thing to see when local businesses find value in bringing people into the neighborhood. It’s great seeing such teamwork amongst all the sponsors. In the sometimes competitive bike shop community, it’s rare to have 2 bike shops working together to sponsor a race, and we couldn’t be happier to have been able to work with the wonderful crew at The Bike Surgeon. First class guys, and if you visited the wheel pit over the weekend, you can thank them for pushing you back into the race. We were so pleased with how many people came by and visited us and gave us their encouragement. Aaro Froese was a huge cheerleader for us, and we can’t thank him enough for sending folks over to chat, and even buy some merchandise. We were constantly reminded of how much enthusiasm everyone had for the event, the sponsors, and for us directly. 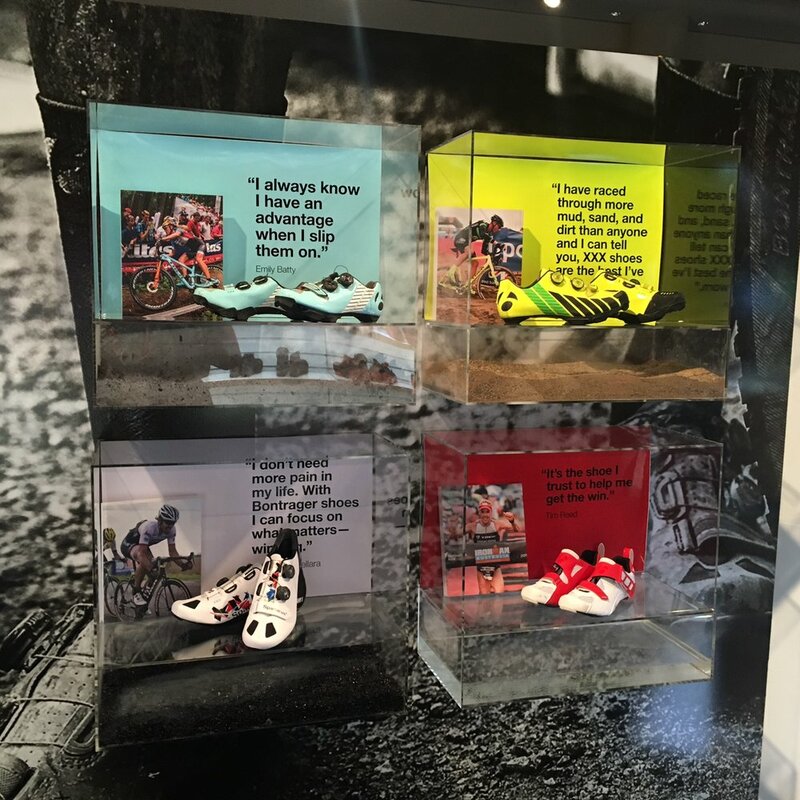 The race was a reminder of what a great cycling community that we have, and we are already dreaming up new ideas for next years event. We will be there, will you? ?